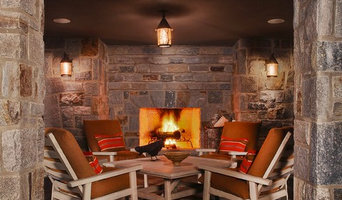 Richard Ross Designs is a full service interior design company out of Bloomfield Hills, MI. 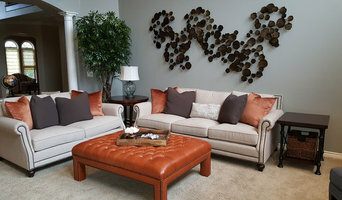 We specialize in transforming spaces into livable, luxurious places for you to call home. Two of the area's top designers will come to your home, listen to your goals, and then give you practical and professional advice on how to get there. We'll even share resources. Whether it is an architectural detail, a single piece of furniture, or an intricate gourmet kitchen design; each of the studio’s projects contain a custom element or idea that makes them click. A Circle of Excellence Designer, Tamara has been with the company for over 7 years. 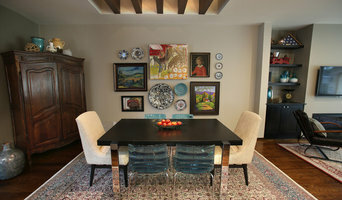 With over 20+ years of design experience Tamara provides complete full service interior design. We are a boutique flooring store that has one of the most diverse selections of flooring, fine carpets and rugs. Since 1959, we have provided excellent service to the Bloomfield & Birmingham area. We are a family owned & operated flooring company. We sell all major brands of flooring and have select products in our showroom, including porcelain, ceramic, stone, & glass tile. Best of Houzz 2017! Nearly 15 years ago designer Kathryn Bailey and Architectural Designer Basma Shamoun-Miscovich joined together to provide metro Detroit with a very unique home design option. At Elegance by Design, we understand that your home is your retreat. 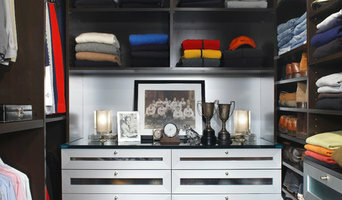 The interior of your home is more than a reflection of your individuality and lifestyle, it helps create that lifestyle. I work with you to design your ideal space based on your personal taste, whether it be traditional and elegant, contemporary/mid-century or bold and eclectic. We use natural materials that are sourced using sustainable measures to create products with fair trade practices. Our collections predominantly use jute, cotton, wool, silk and other natural fibers. My passion is partnering with clients to create fresh and refined designs with a stylish edge. I'll work alongside you to achieve your project goals designing a scheme uniquely for you. 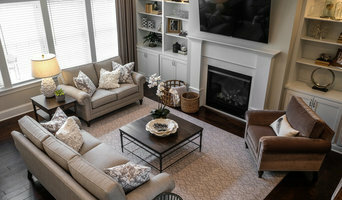 Nearly 15 years ago designer Kathryn Bailey and Architectural Designer Basma Shamoun-Miscovich joined together to provide metro Detroit with a very unique home design option. Combining interior design services along with a traditional retail storefront featuring exquisite furniture and home accessory items. Bailey & Shamoun has become an award winning destination for area homeowners. Living their passion for all things beautiful, Kathryn and Basma have proven to provide breakthrough design while still delivering on reliability and customer satisfaction.